Book Today to Guarantee your Reservation! Welcome to Party Bus San Antonio! Are you looking to make an event that you have planned even better? We can help! Rent a limo bus with San Antonio Limo Bus and we can help make that event memorable. Our vehicles are the most luxurious you will find, and our service is aimed towards customer satisfaction above all else. Our limousines are beyond luxurious, with custom designed interiors that are gorgeous! 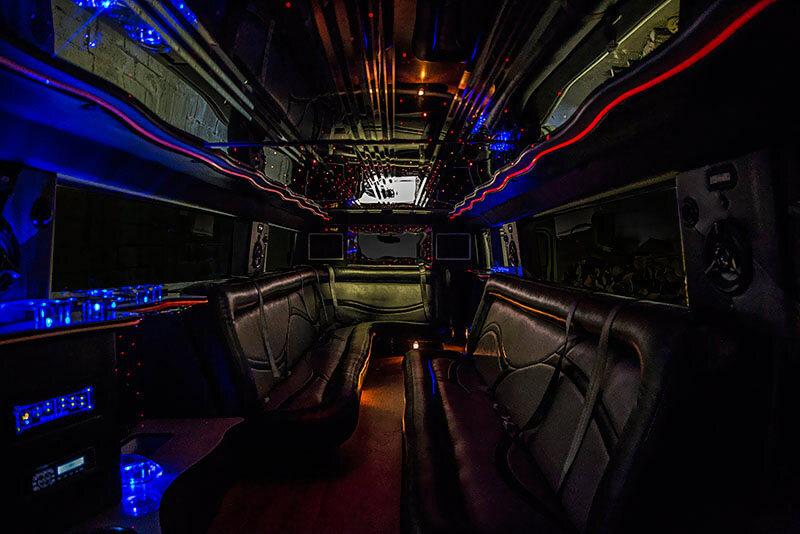 Supple leather upholstered seating, exotic hardwood flooring, colorful lighting effects all over the vehicle, and amazing technological features allow you to set any mood you'd like, whether you're using a limousine for your wedding or wild 21st birthday party. You will have a night you will never forget when you have such a luxurious mode of transportation. And especially considering all of the amazing destinations that you can travel to in the San Antonio area. And we know that you are not going to want to miss very special venues like the San Antonio River Walk, The Alamo, the Natural Bridge Caverns and the King William Historic District just to name a few. The combination of all that San Antonio has to offer and riding with the best transportation company is absolutely an unparalleled experience. Servicing the San Antonio Metropolitan Area in Texas, we are the premier limousine company in the area and will strive to suite your needs. We're also available 24/7, so you can call us at any time with questions, concerns, or to book a new reservation. We're always here for you, and that's why our customers always get the VIP treatment and love doing business with us. And it doesn't hurt that we have the best vehicles and staff in the industry as well. The features and amenties that you will have the opportunity to play with while on board one of our vehicles is going to absolutely astound you. We have truly thought of everything. 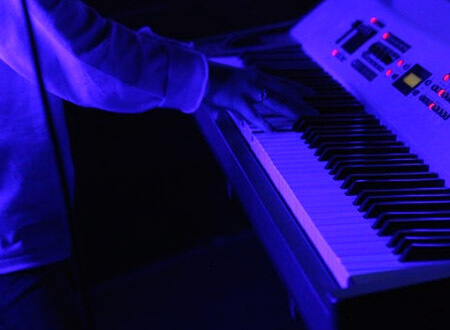 There are color changing party lights that set the stage. Once on board, your eyes are going to light up when you see the granite top bar areas with built-in coolers of ice to stock your favorite libations. We also thought our customers might enjoy some multimedia so we have installed multiple high definition flat screens with DVD capabilities. Add to this a premium sound system with subwoofers, a dancing area complete with a dancing pole and luxurious wraparound seating and there will be plenty to enjoy. And you need to think about the alternatives before you dismiss our transportation solution. For instance, some folks think that carpooling is an acceptable alternative. We urge you to think again. To carpool, you will need to break your group up on a regular basis to fit into multiple vehicles. Each vehicle will have to fight traffic on the way to each destination. Then once there, parking spaces will have to be sought out in a hopefully close enough proximity in order for your group to meet back up again. And this same scene will be repeated over and over again. Because you will have to designate drivers, there will be some of your group who will not be able to enjoy their favorite libations. This doesn't sound like a whole lot of fun to us. With one of our amazing vehicles, your group will be together for the entire time and while on board, everyone will be smiling and laughing in a way they have never done so before. It doesn't matter if it's a night out with the boys or a wedding; we have an assortment of vehicles that meet all the needs of our customers. As mentioned above, our vehicles are all as beautiful as they are functional, and the range of features allows them to be versatile enough for anything you have planned. believe us, we have not met an event that one of our fabulous vehicles cannot make even better. You might be wondering about why we are the best in the luxury entertainment transportation industry. There are many reasons. We pay attention to the little details that add up to the most satisfactory experience possible. Our collection of vehicles is in an assortment of sizes with features that that will meet the needs of whatever your event requires. We'll pick your party up and get you back safe and sound each time. No need to risk getting in trouble throughout the night. Let us get you where you need to be all in one piece. We will say this, you have begun in the right place. Peruse our website to learn all you can about what we do and what we offer. Have a notepad and pen next to you so that you can make notes of any questions or concerns you might have. Then, when you feel you are ready, contact one of our knowledgeable and friendly customer service agents. 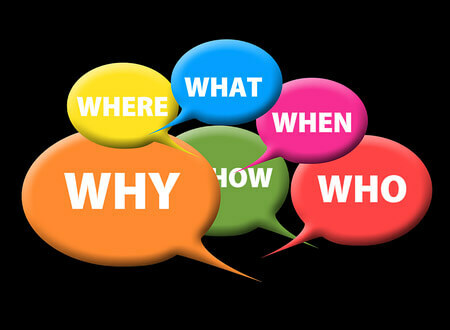 Our specialist will answer any questions that you might have. But we want you to know that we will never pressure you into making any kind of decision. 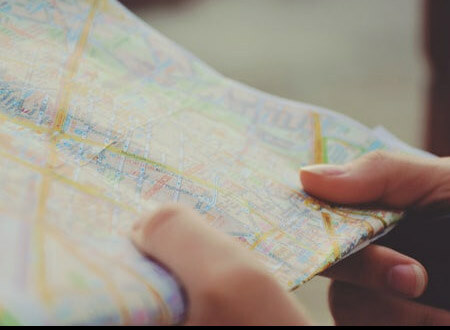 When you feel you are ready, our respresentative will be happy to walk you through our easy and painless booking process. Don't let this chance pass you by, call San Antonio Party Bus now and let us help you make it an amazing night. We look forward to hearing from you. 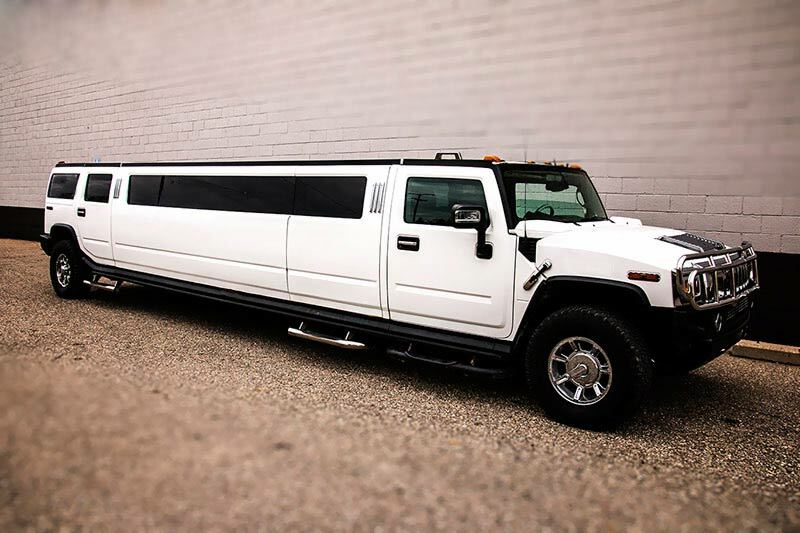 Ready to Reserve Your Limo?